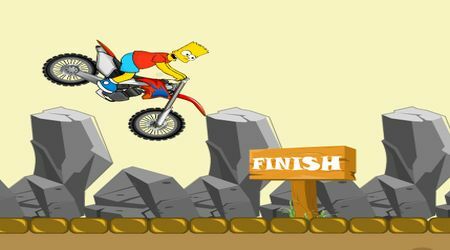 You can lean Bart Simpson by using the left and right arrow keys. Move back by pressing the down arrow key. 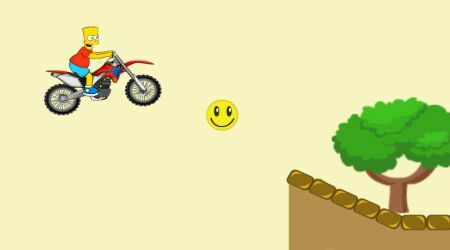 Bike Games | Copyright © 2009-2019 Bikegame.org, All rights reserved.